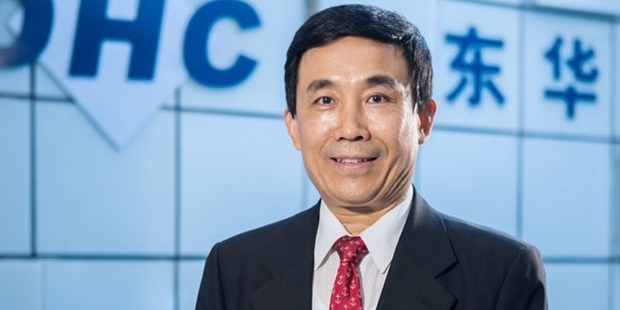 Xue Xiangdong is the chairperson of Shandong Tai'an, East Software AG. Xue Xiangdong was born on January 1, 1959 in China. Xue Xiangdong did his Bachelors in Computer Science from the University of Hunan, China. Xue Xiangdong started his career by working in a Government owned firm. He became a part of China’s delegation that was associated with a software organisation in Canada. Xiangdong ventured into entrepreneurship in 1993. He borrowed money to launch his own software firm. Though, his early sales were not very encouraging. With relentless hard work and foresightedness, he became a software magnate and the Chairperson of DHC Software Co Ltd in 2009. DHC is headquartered in Beijing and offers a host of software services ranging from IT services to software development. Moreover, it provides services to numerous sectors; defence establishment, healthcare, finance and insurance. DHC has vast and impressive clientele. DHC has worked with software giants such as IBM and HP. Xue Xiangdong’s total assets are valued at around $4.5 billion as per Forbes’s May 2015 figures. Xiangdong resides in Beijing with his wife and son. 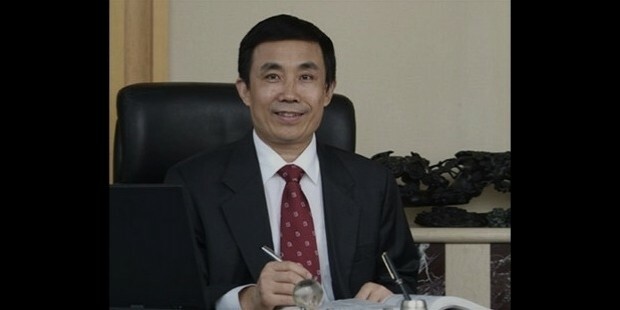 Xue Xiangdong ranks 84th in China’s rich list and 628th in list of world billionaires of Forbes. Can Your Pets Help in Fighting Your Loneliness?